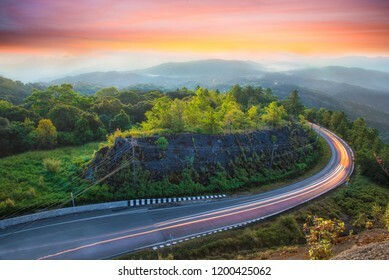 I am photography in Thailand. 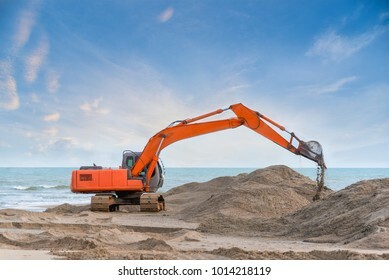 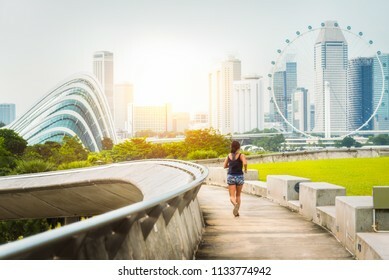 2,349 stock photos, vectors, and illustrations are available royalty-free. 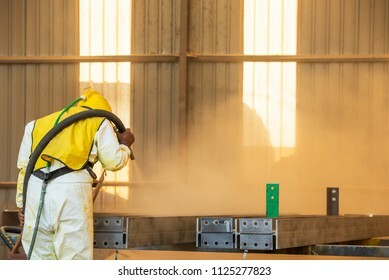 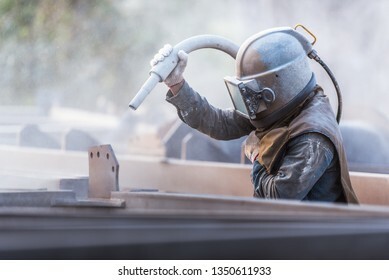 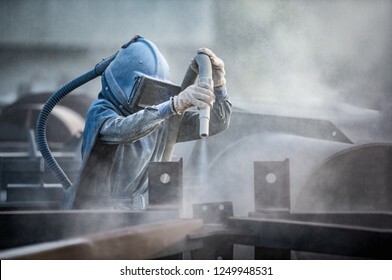 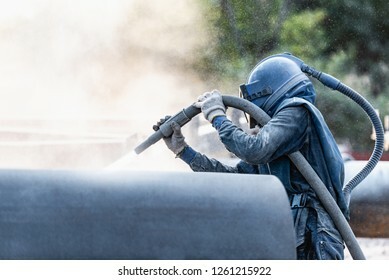 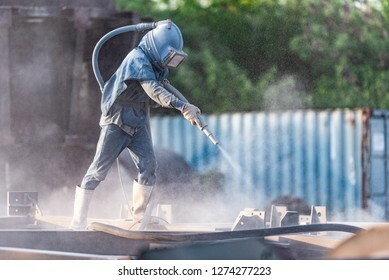 Sand blasting process, Industial worker using sand blasting process preparation cleaning surface on steel before painting in factory workshop. 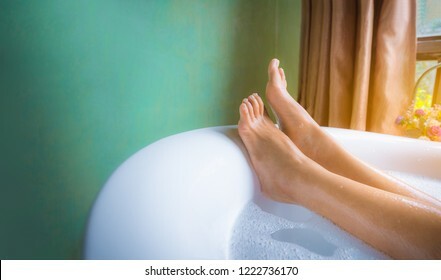 Woman's feet with foam bubble bath in luxury bathtub, Happiness and relaxing concept. 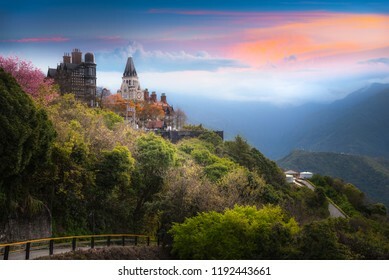 -Vintage tone. 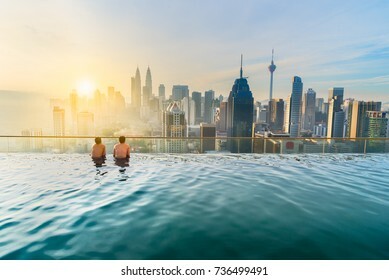 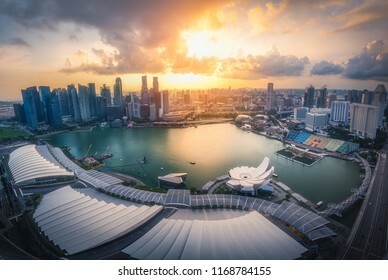 Panorama view of Singapore cityscape and skyscrapers at Marina Bay with sunset sky background, Singapore city, Singapore. 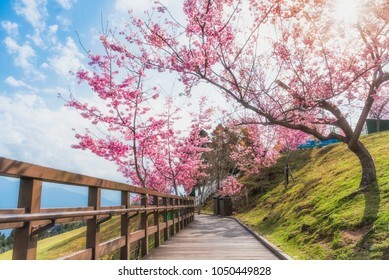 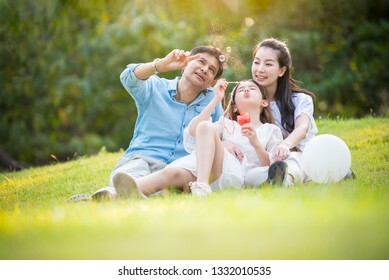 Happy asian playing enjoy funny family time in park with sunlight sky background. 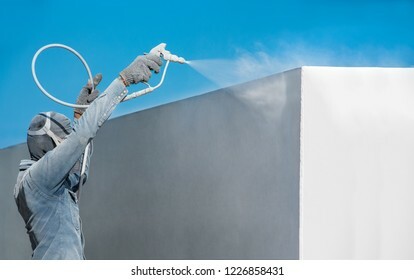 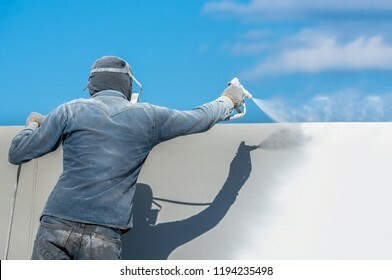 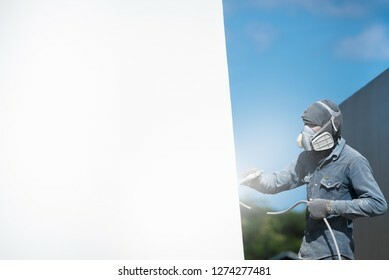 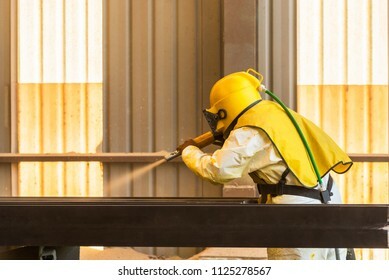 Airless Spray Painting, Worker painting on steel wall surface by airless sapray gun for protection rust and corrosion. 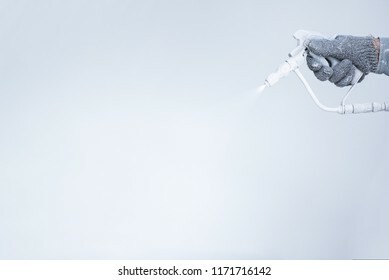 Airless Spray Painting, Worker painting on steel wall surface by airless sapray gun for protection and corrosion. 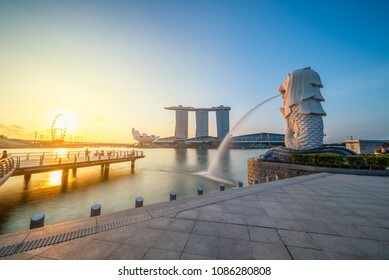 SINGAPORE-JULY 9, 2016: Merlion statue fountain in Merlion Park and Singapore city skyline at sunrise on July 9, 2016. 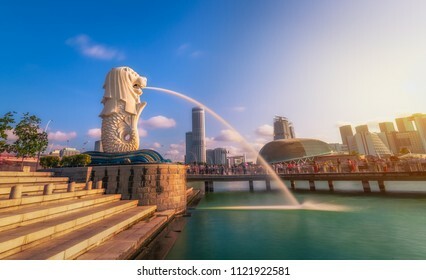 Merlion fountain is one of the most famous tourist attraction in Singapore. 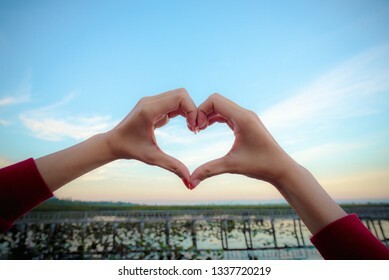 Female hands in the form of heart against the blue sky with cloud. 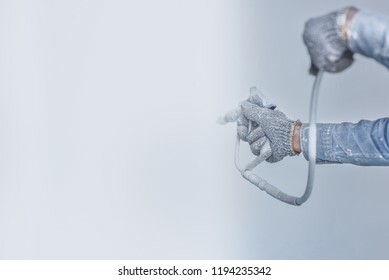 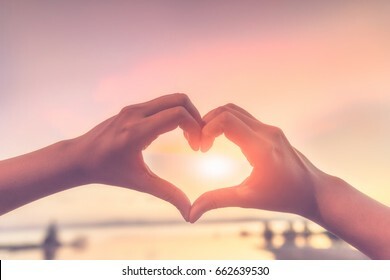 Hands in shape of love heart - Love concept. 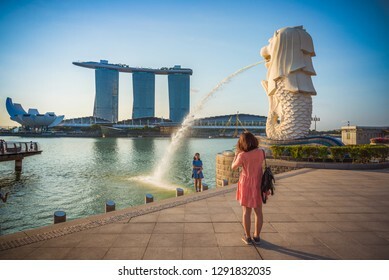 SINGAPORE-APRIL 30, 2018: Merlion statue fountain in Merlion Park and Singapore city skyline at sunrise on APRIL 30, 2018. 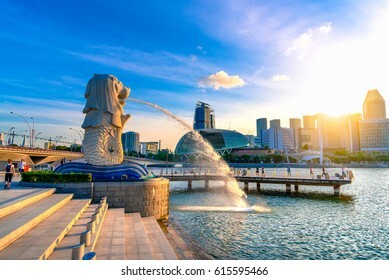 Merlion fountain is one of the most famous tourist attraction in Singapore. 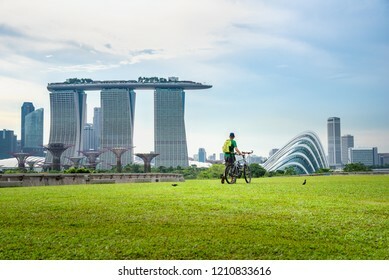 Healthy peple driving fitness bike exercise in the morning at Singapore public park, Singapore. 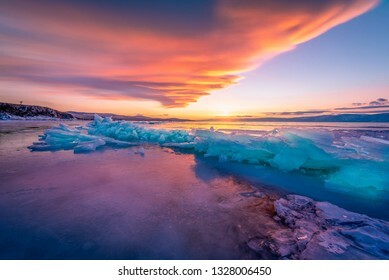 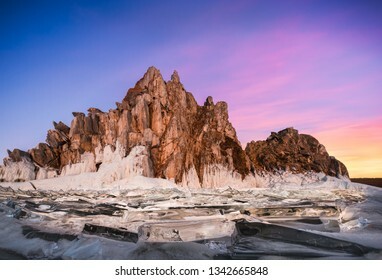 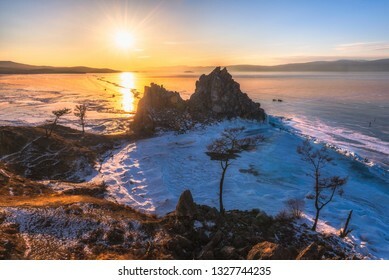 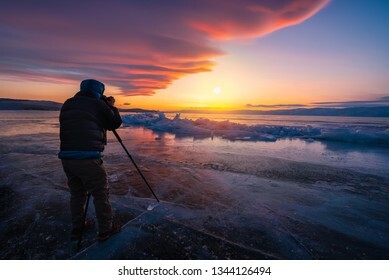 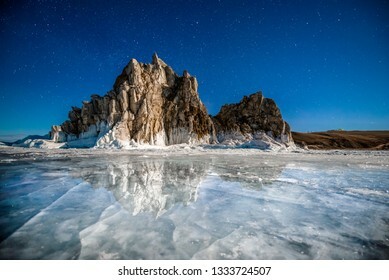 Photographer or Traveller using a professional DSLR camera take photo beautiful landscape of Baikal lake at sunset winter, Rusia - Recreation and outdoor travel concept. 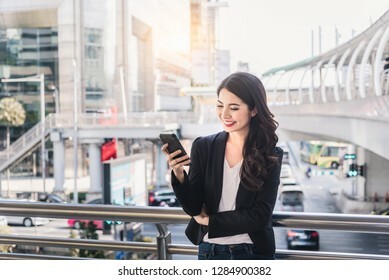 Beautiful Asian business woman smiling and using smart phone outdoor city background. 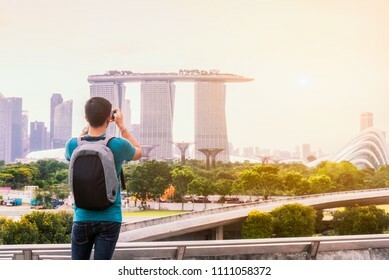 Communication or Social media concept. 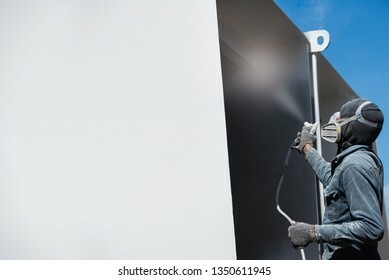 Airless Spray Painting, Worker painting on steel wall surface by airless spray gun for protection rust and corrosion. 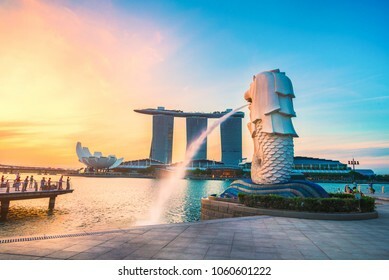 SINGAPORE-APRIL 30, 2018: Merlion statue fountain in Merlion Park and Singapore city skyline at sunrise. 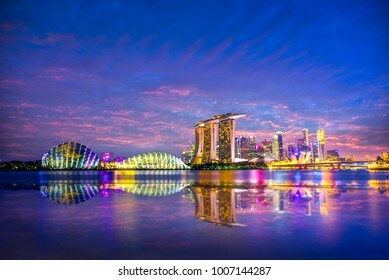 Merlion fountain is one of the most famous tourist attraction in Singapore. 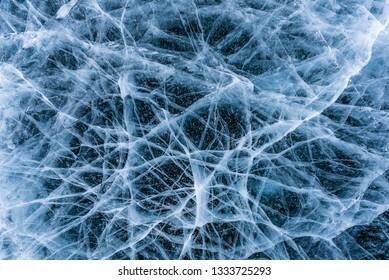 Ice crack texture, Close-up texture surface cracks of the natural ice in frozen water at Baikal lake, Russia. 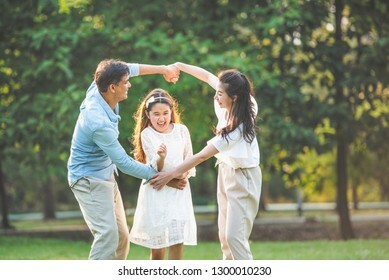 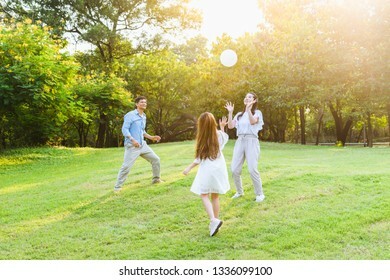 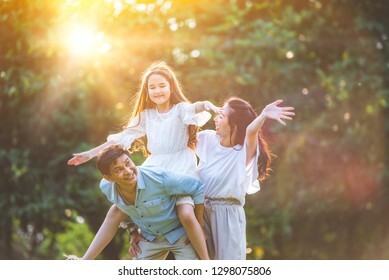 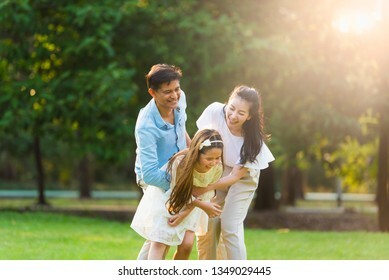 Happy asian family playing enjoy funny time together in public park with sunlight sky background. 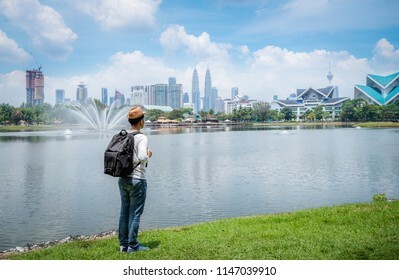 Travel man or backpacker stand enjoying with beautiful landscape of Kuala Lumpur skyscraper at Titiwangsa park Kualalumpur city, Malaysia. 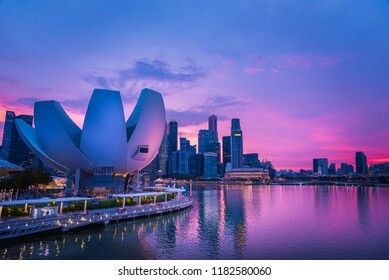 SINGAPORE-APRIL 30, 2018: Merlion statue fountain in Merlion Park and Singapore city skyline at sunrise sky morning. 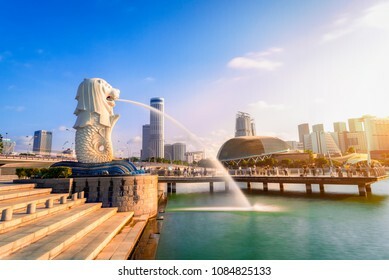 Merlion fountain is one of the most famous tourist attraction in Singapore. 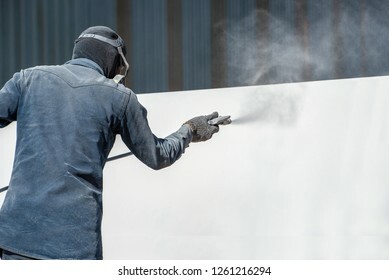 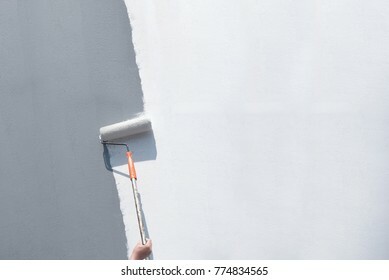 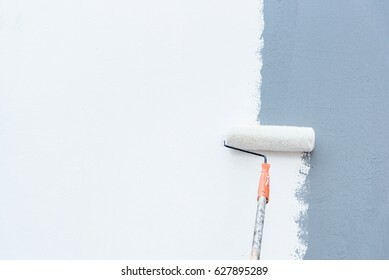 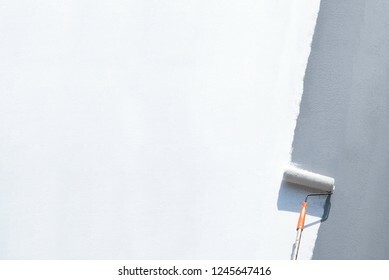 Roller Brush Painting, Worker painting on steel surface wall by the roller brush for protection and corrosion. 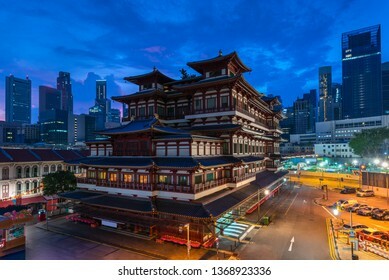 Buddha Tooth Relic Temple and Museum with dawn sunrise blue sky background, China town, Singapore. 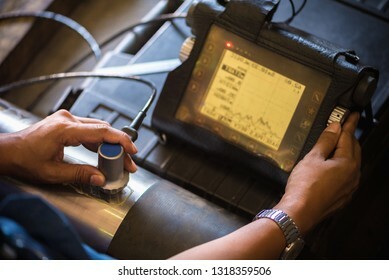 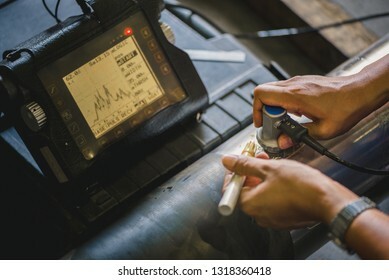 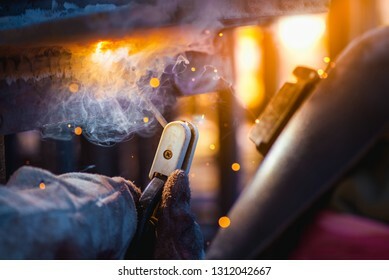 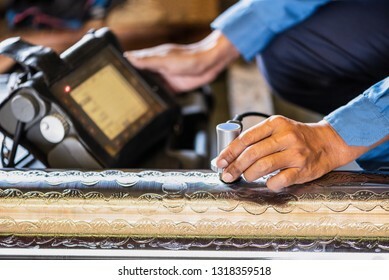 Ultrasonic test to detect imperfection or defect of round bar steel raw material in factory, NDT Inspection. 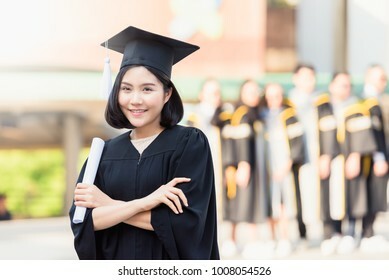 Portrait beautiful Asian graduate smile graduated, Student girl young woman in cap gown holding diploma scroll in hand. 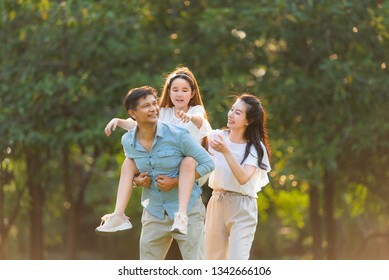 Celebrating graduation ceremony concept. 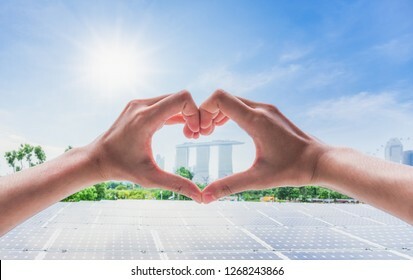 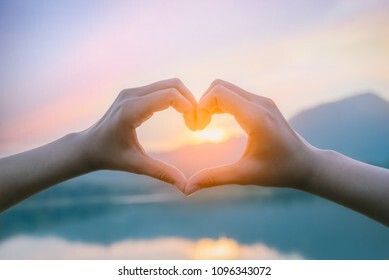 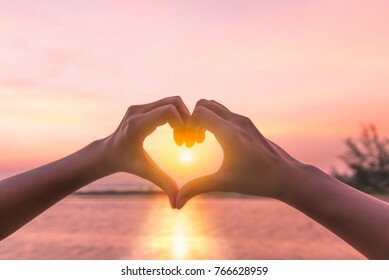 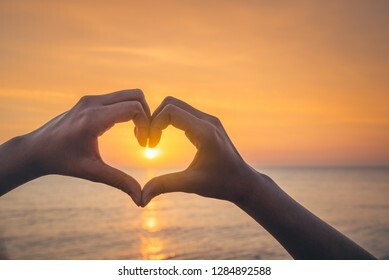 Female hands in the form of heart against sunlight in sunset sky, twilight time. 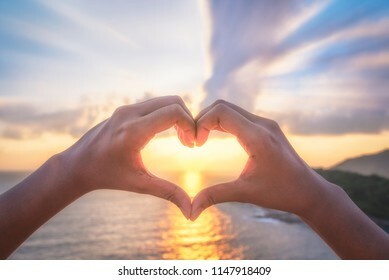 Hands in shape of love heart, Love concept. 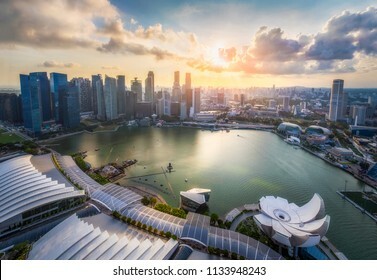 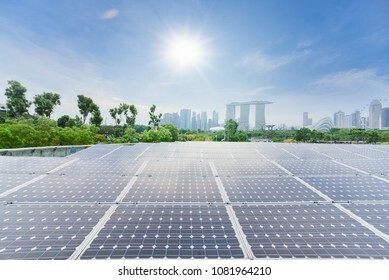 Singapore city skyline of business district downtown in daytime, Singapore. 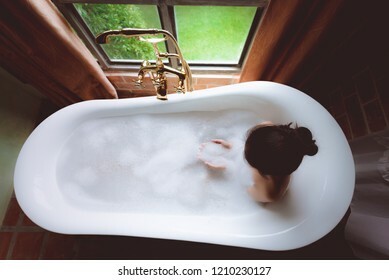 Young lonely woman in depression. 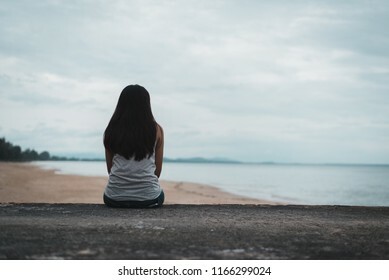 Asian woman feel sad sitting alone and depressed on the floor, Sad or Depression concept. 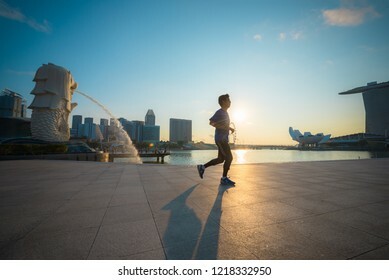 SINGAPORE-APRIL 30, 2018: Healthy man running exercise at Marina Bay Sand park near merlion statue fountain in morning, Singapore. 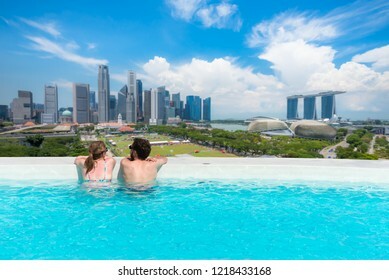 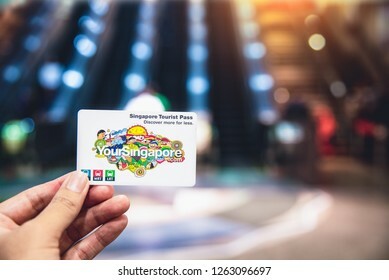 Merlion fountain is the most famous tourist attraction in Singapore. 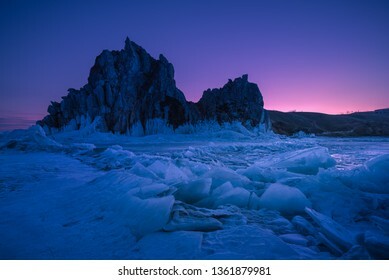 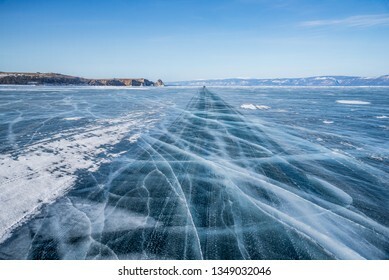 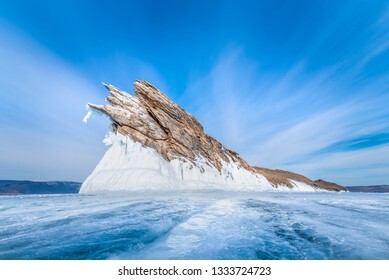 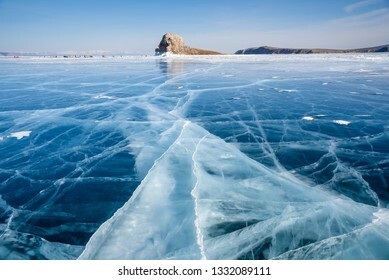 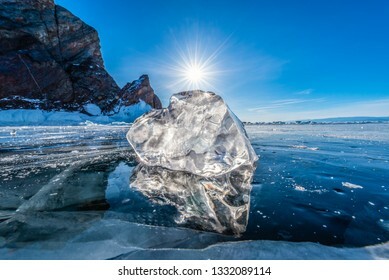 Close-up natural ice on frozen water in Lake Baikal with sunny blue sky, Siberia, Russia. 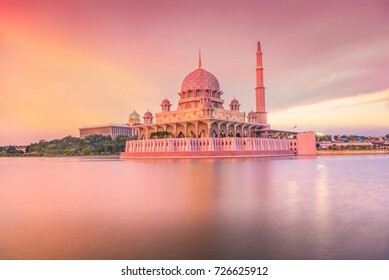 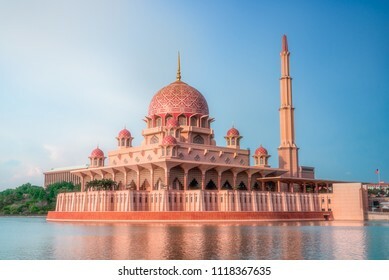 Putra mosque during sunset sky, the most famous tourist attraction in Malaysia. 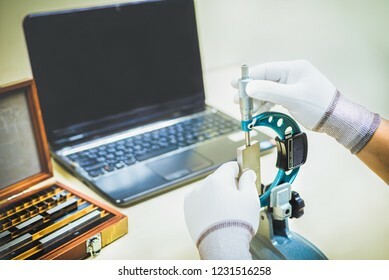 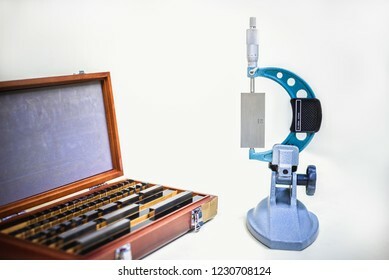 Micrometer Calibration with gauge block in laboratory. 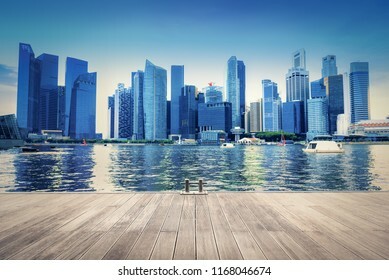 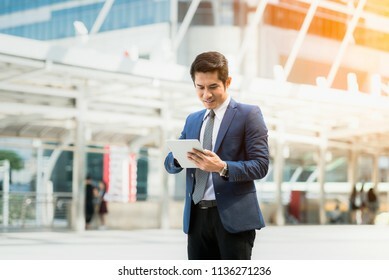 Business man using tablet and working outside office behind city background. 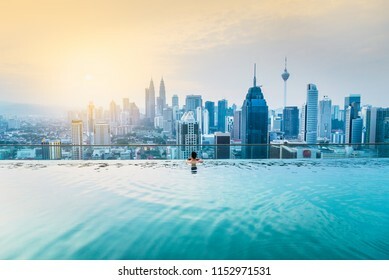 Concept Businessman lifestyle. 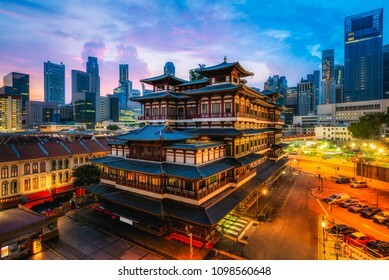 Buddha Tooth Relic Temple and Museum with dawn sunrise sky background, China town, Singapore. 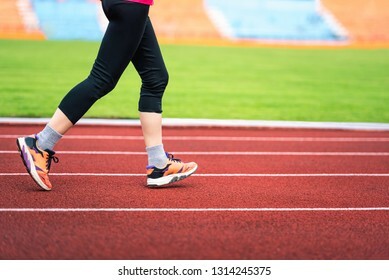 Close-up woman leg running movement on run track in stadium. 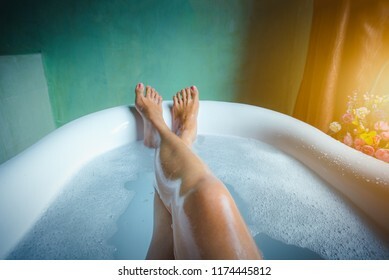 Woman relaxing and fun with foam bubble bath in luxury bathtub, Happiness and relaxing concept. 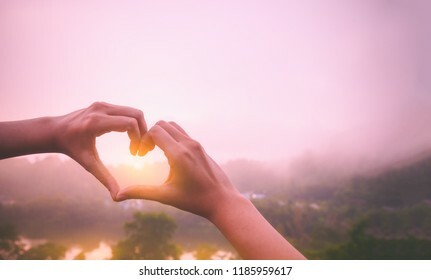 -Vintage tone. 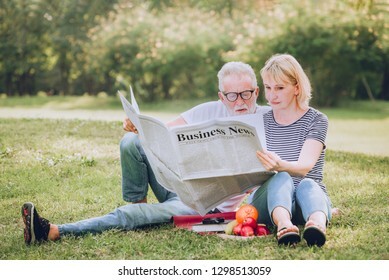 Senior couple people reading business newspaper in park. 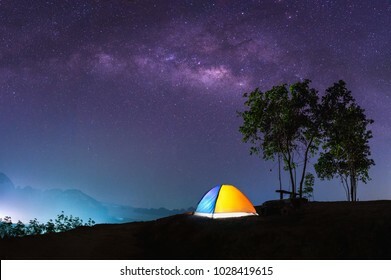 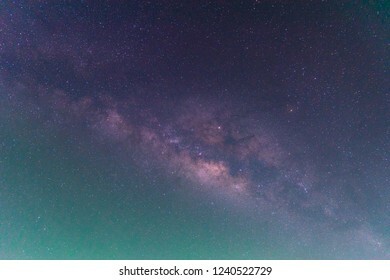 The milky way in night sky background. 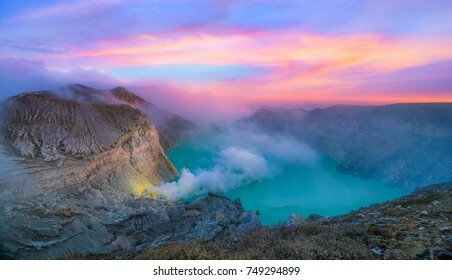 Panorama landscape view of Kawah Ijen at Sunrise. 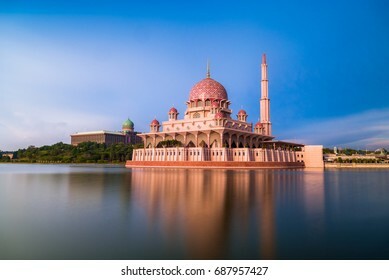 The most famous tourist attraction in Indonesia. 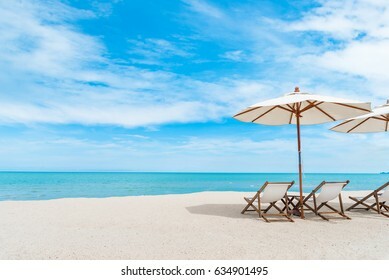 Beach chair with umbrella with blue sky on tropical beach. 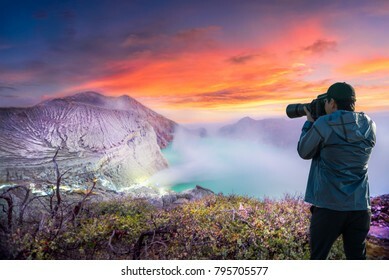 Photographer or Traveller using a professional DSLR camera take photo landscape of Kawah Ijen at Sunrise. 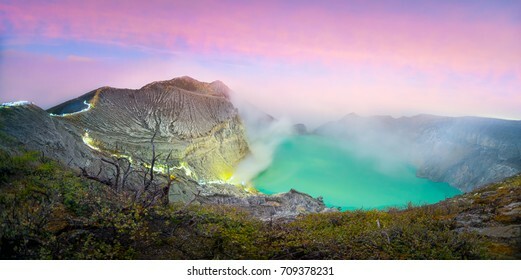 The most famous tourist attraction in Indonesia - Recreation and outdoor travel concept. 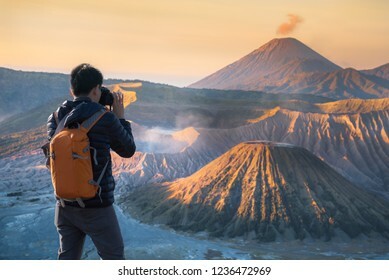 Photographer or Traveller using a professional DSLR camera take photo beautiful landscape of Mount Bromo volcano with sunrise colorful sky, Indonesia. 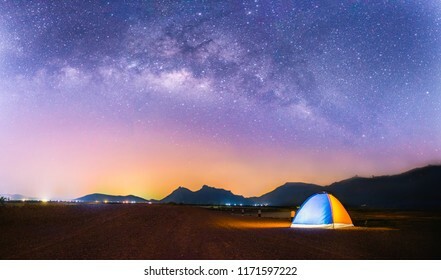 - Recreation and outdoor travel concept. 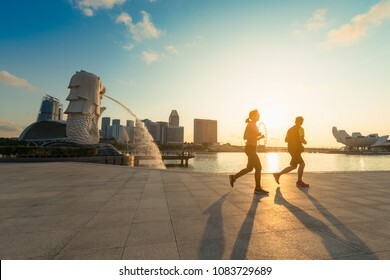 Healthy woman running exercise in Marina Bay barrage park at sunset time, singapore city, Singapore. 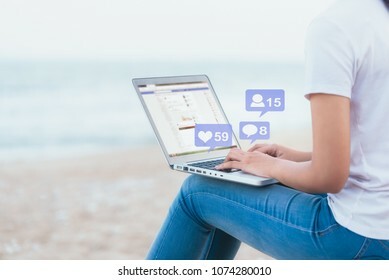 Woman hand using laptop on beach summer day, Social media concept. 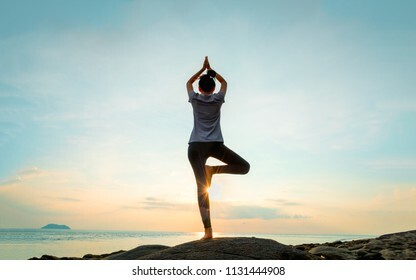 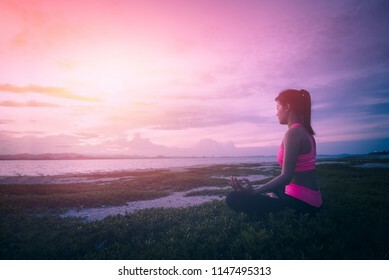 Healthy woman doing Yoga meditation exercises on beach in morning sunrise time. 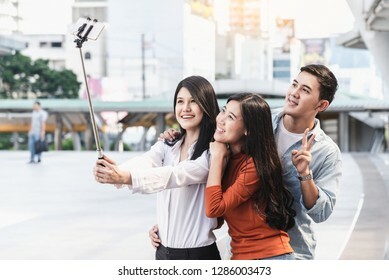 Asian young people of group best friends using smartphone selfie take photo with stick outdoors, Vocation and travel concept, Social media, Vintage tone.